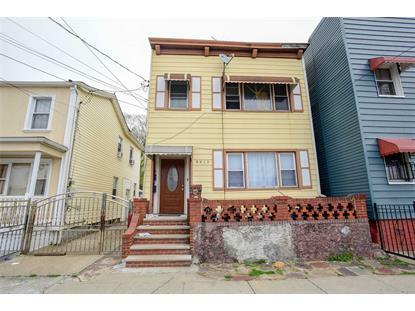 for $685,000 with 3 bedrooms and 2 full baths. This home was built in 1915 on a lot size of 25x100. 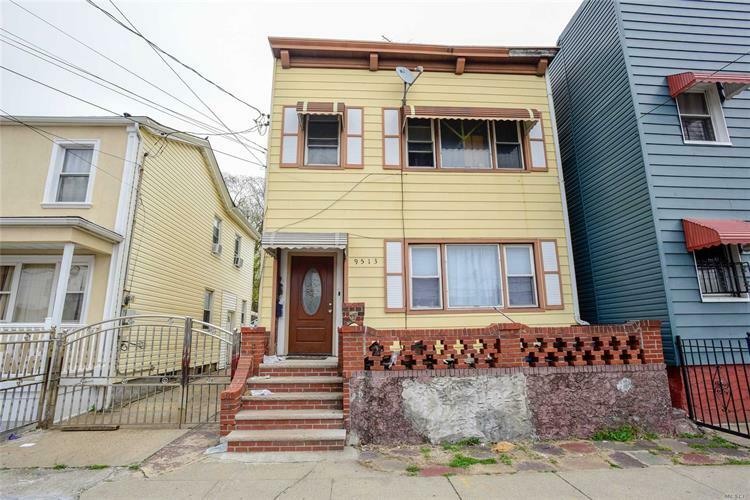 Well priced 2 family investment property or primary residence in the heart of Ozone Park . Ideal location close to all means of transportation- trains and buses.In close proximity to achieving schools, houses of worship, shopping and medical offices.Nice backyard for entertaining.